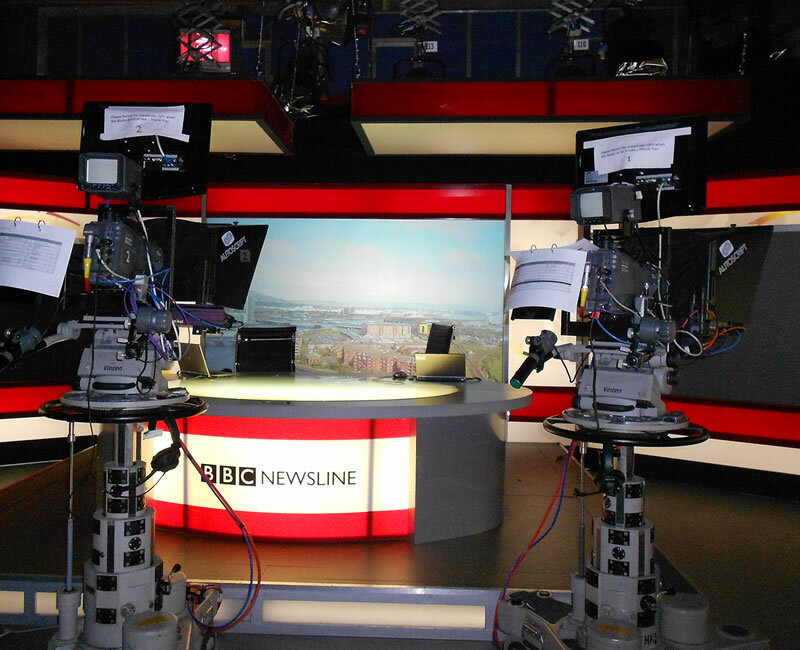 Fancy a free tour of the Broadcasting House in the heart of Belfast then why not book your free place with BBC NI. During the tour you will see how and where BBC TV & Radio programmes are made and even meet someone a little famous! 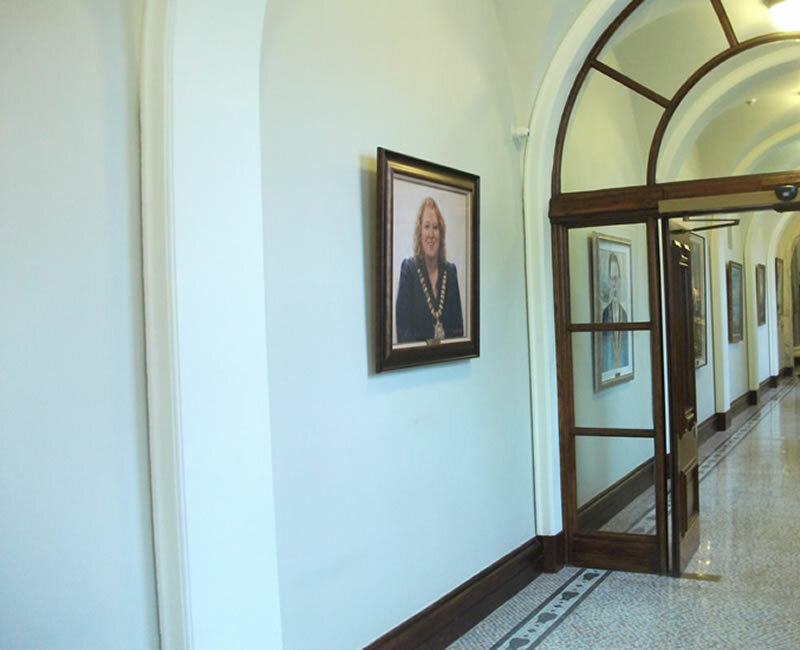 Did you know that Belfast City Hall offers a Free Tour. Why not see all the artefacts, stained glass windows, original art work and exhibitions on offer. Visit the council chamber, puff yourself up and pretend to be a City Councillor - Great Fun & Free! 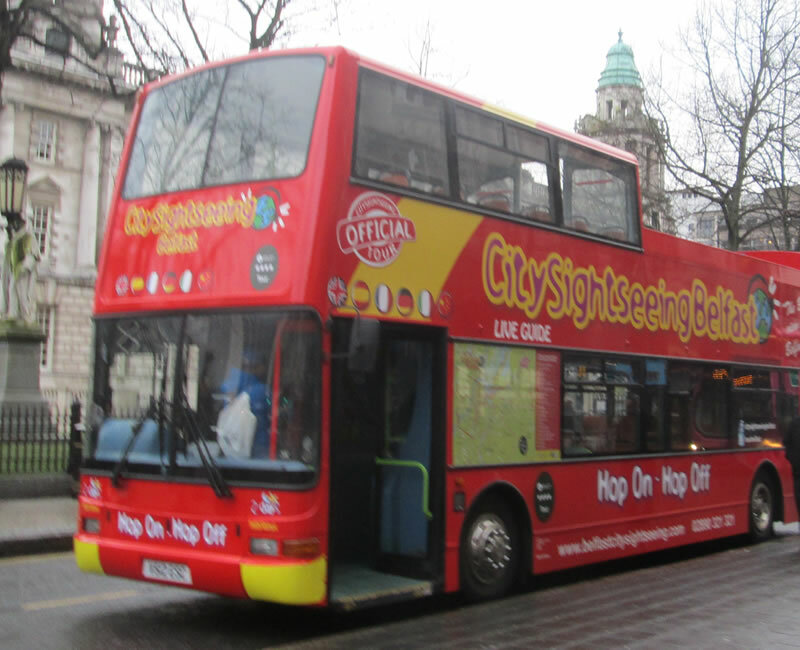 Prefer to tour Belfast by bus then why not hop on hop off the City Sightseeing Bus which also offers its service in six languages, English, French, Spanish, Italian, German and Mandarin. Avail of this Belfast tour and enjoy the city's main attractions!